My Cozy Corner: PINK POST! I'm doing my taxes!!! This is a re-post from last year. I'm doing my taxes, but I would rather be outside taking photographs of my Camellia bushes. I think I can concentrate and get the job done quickly. Oh how lovely - just wonderful! so pretty! Good luck on the taxes... may you get huge return! Ugh... we did that last week. I said to the accountant under my breath.."thank god that's over..." The whole office busted out laughing.... I HATE IT! Taxes have been filed! Now I can enjoy your beautiful flowers. Pretty pinks. HPS! Have terrific weekend! Nothing I enjoy more than a lovely flower. Your is gorgeous today. I am also doing my taxes, but it is not my favorite thing to do. I love being outd side when the weather is nice. Your camellias are gorgeous. Beautiful shade of pink. Have fun doing your taxes. I'm supposed to get mine together tomorrow. UGH! Visiting from Seasonal Sunday. Such gorgeous photos! I'm so glad you re-posted. Lovely camelias! We got our refund already hehehe. Camelias have such pretty flowers and I enjoy when others share them as they would never grow in the north where I am. We have to think about doing our income tax soon in Canada too. 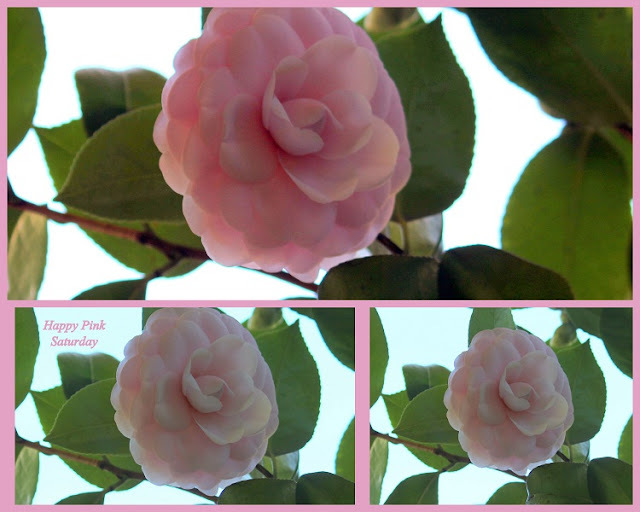 the pink camellia is gorgeous. i think my taxes are done. yeehaw! A little photography break with a pink camellia sounds like a great way to spend some time. Lovely flowers and photos. 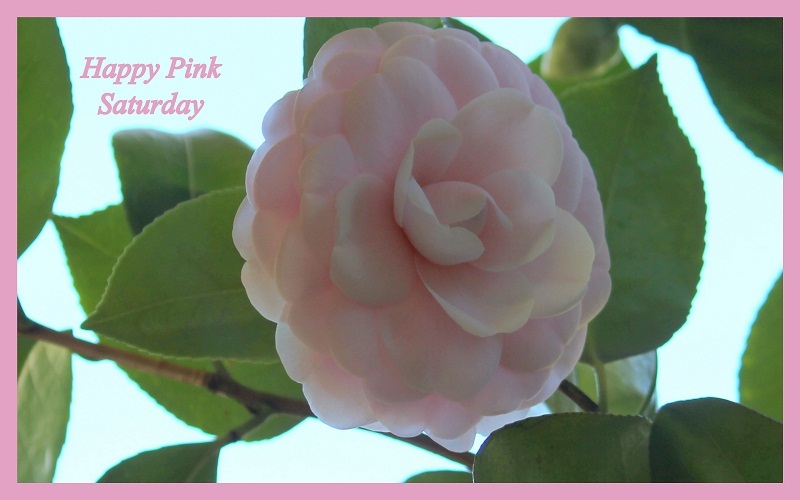 Your pink Camellias are beautiful! Lovely photos. I think my hubby has done our taxes. Wishing you a happy week ahead. Those look so delicate and I love that shade of pink!